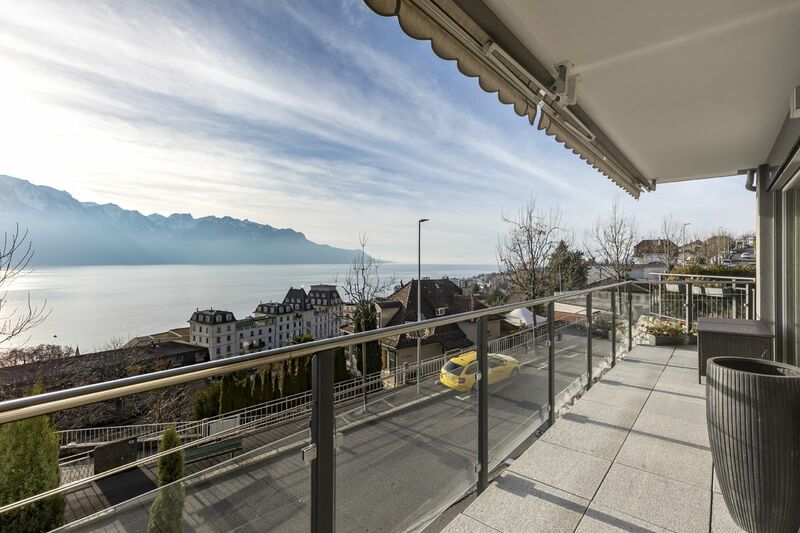 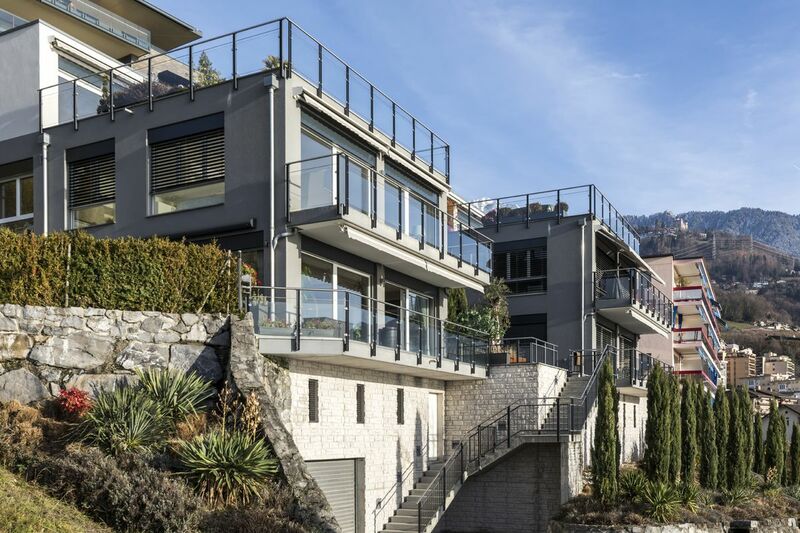 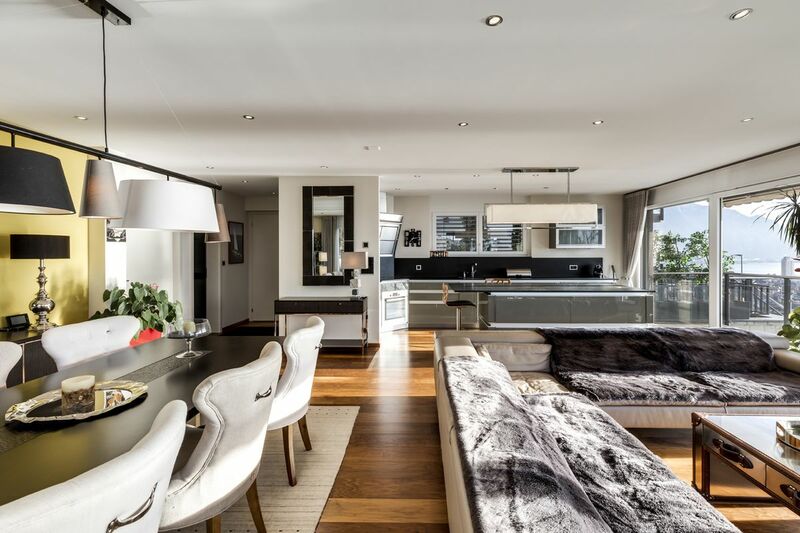 This superb apartment belongs to a magnificent residential complex built in Montreux in 2012. 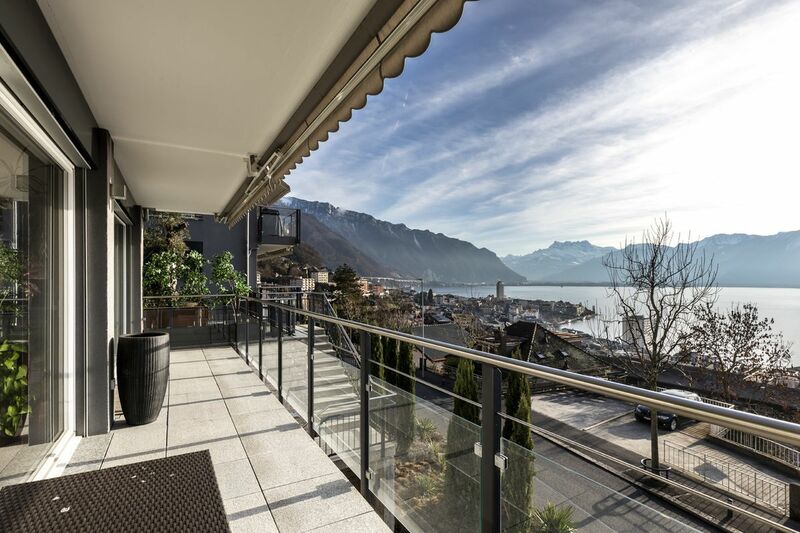 The building enjoys a commanding position and offers residents stunning panoramic views over the lake and surrounding mountains. 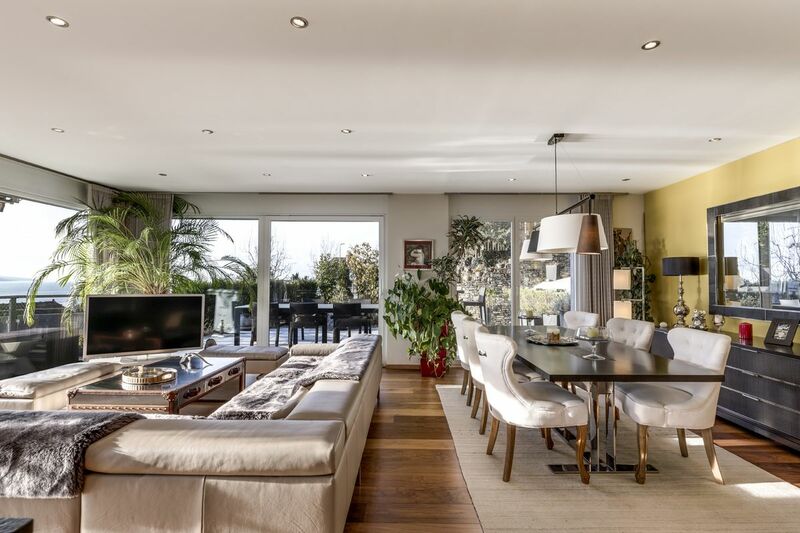 Comprising a living area of 115 m², this property features large living spaces, a 14 m² south-facing balcony and a terrace of 78 m² with a jacuzzi. 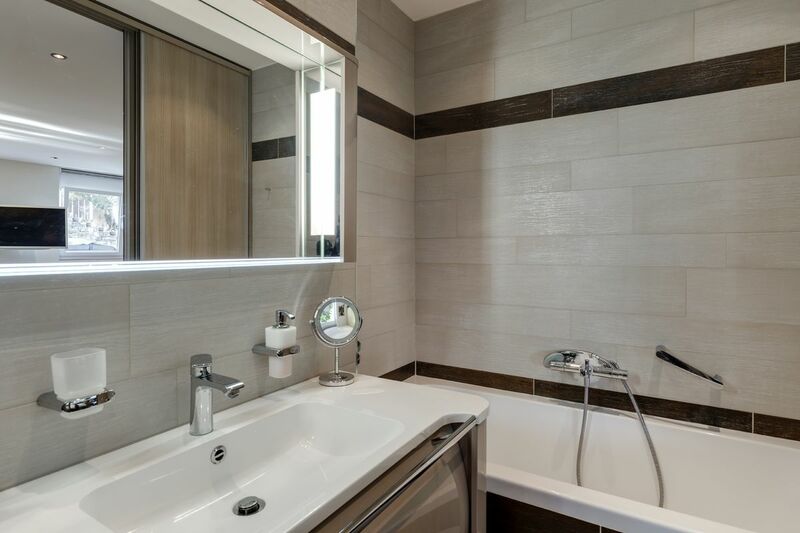 Its contemporary design brings maximum comfort and excellent amenities. 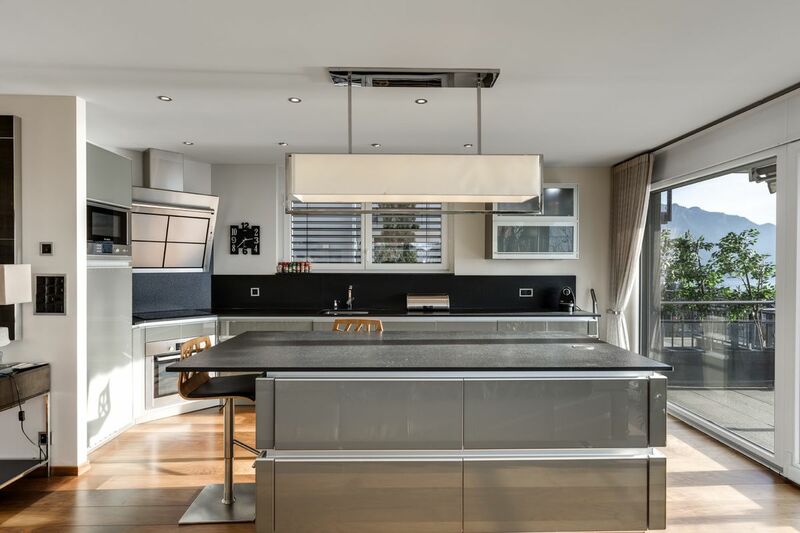 Only high-quality fittings and finishes have been used. 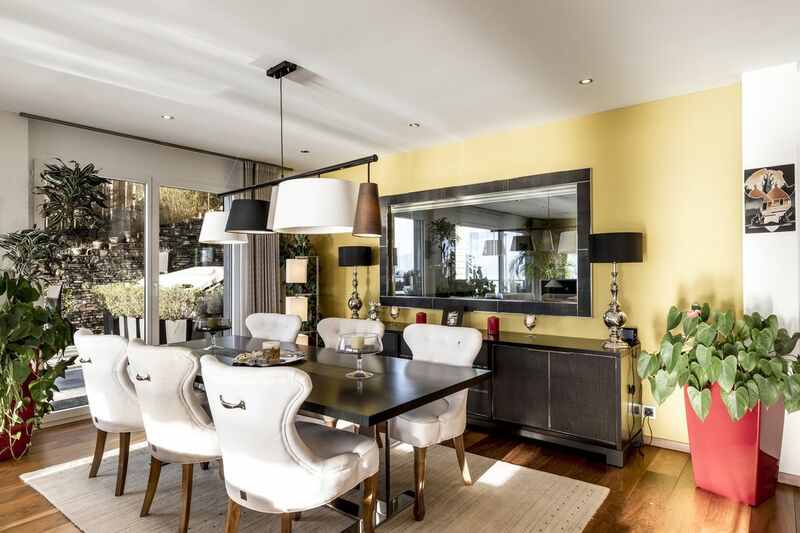 The apartment enjoys an optimal amount of natural light throughout the day thanks to its many large windows and southerly aspect. 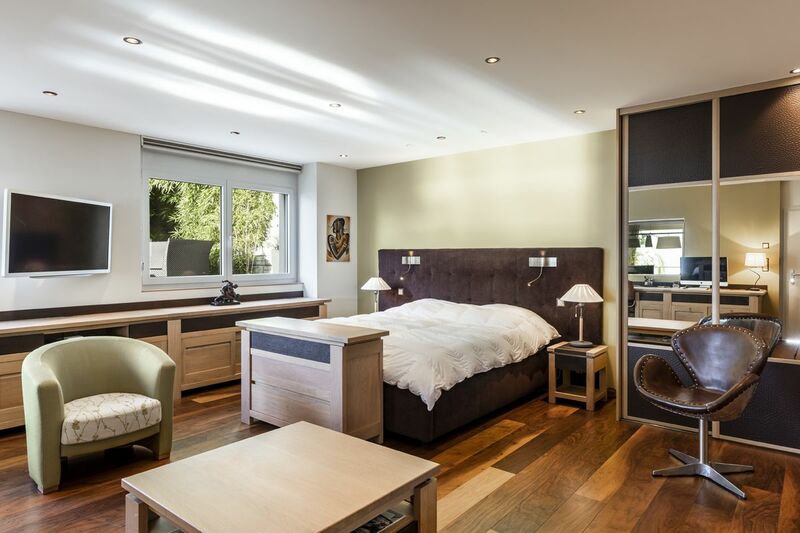 Originally, the 4.5 room apartment included three bedrooms but has since been converted into a 2.5 room apartment with one very large bedroom. 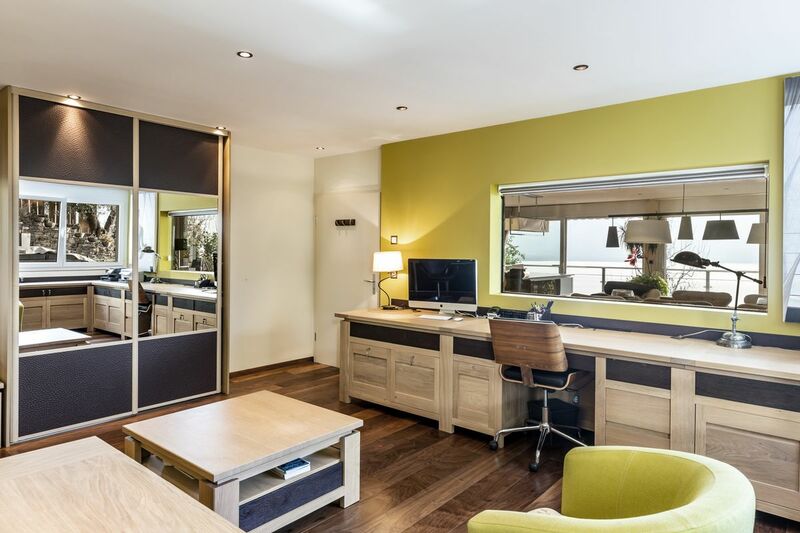 It would, however, be possible to convert it back and recreate two other bedrooms if desired. 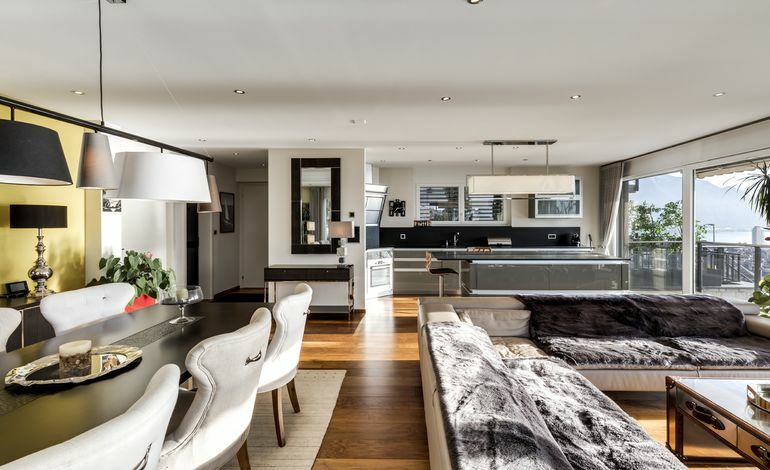 Two indoor parking spaces (in a garage) and a cellar complete the property.